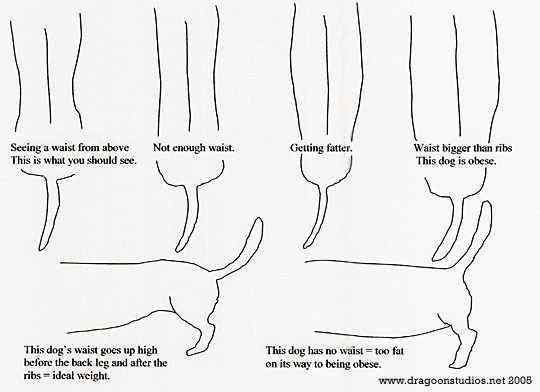 This is a guide as to what a healthy Dachshund (for example) should look like. Let your dog run. Because of their short legs, dachshunds need to run around often. If they do not exercise, they will become overweight which is bad for daxie’s because their stomachs weigh down their backs. 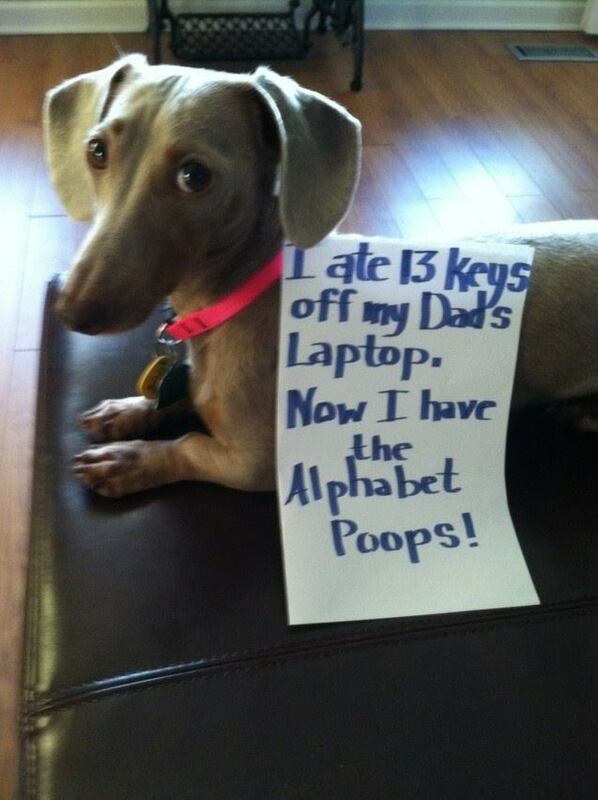 If your dachshund becomes obese, they will most likely encounter back problems as well. Overfeeding is another issue facing pet owners and saying NO to those puppy dog eyes is torture. Each dog is different and it is important to check with your vet as to how much food is ideal for your pooch. It is also important to keep in mind the quality of food you are feeding your dog because like human food some dog food has a higher fat content than others. Same goes for treats. Treats A La Bark because they are organic and healthy and taste delicious! ← How much would you pay to save a life?